One of the key parts of providing criminal defense counsel is knowing sentencing guidelines inside and out. Mandatory minimums may apply to some charges, but alternative sentencing may apply to others. Sentencing alternatives impose a different type of penalty in lieu of incarceration, also granting the defendant an opportunity at rehabilitation as opposed to punishment. At Schierer & Ritchie, LLC, we understand Illinois sentencing guidelines and apply this knowledge to our clients’ benefit. We can recognize when sentencing alternatives may be beneficial and will work closely with our clients to make sure they are informed of their options and can make their own decisions about accepting a plea, pursuing alternative sentencing, or taking their cases through to a jury trial. Individual attention is absolutely crucial to our team, and you can count on your Peoria criminal attorney to be accessible to you through the duration of your case so you know what to expect. For a free consultation and to learn more about sentencing alternatives, call (309) 839-2024. With sentencing alternatives, a defendant is granted the opportunity to complete probation, community service, or other court-ordered obligations to avoid imprisonment. The defendant must complete these to the satisfaction of the court or face serving the original sentence. 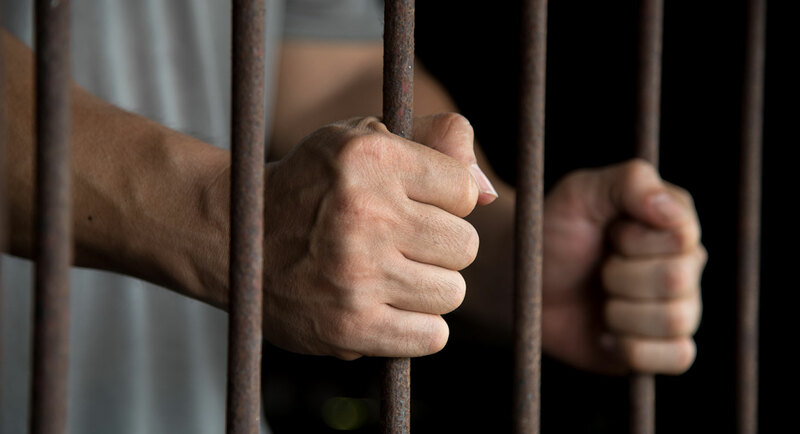 When you work with a Peoria criminal defense lawyer at Schierer & Ritchie, LLC, we will work with you one-on-one to discuss sentencing alternatives and whether these may apply to and be beneficial in your specific case. Our goal is to provide legal counsel tailored to your needs, so we will be careful in explaining your options so you can make informed choices with our help. Contact our firm today at (309) 839-2024 for additional insight on this important subject.